As an integrated concessions-construction company, VINCI designs, finances, builds and operates infrastructure and facilities that help improve daily life and mobility. Because our projects are in the public interest, we at VINCI consider that we have a duty to reach out to our public and private sector partners and to engage in dialogue with them and are publishing a new Manifesto with commitments meeting that objective. Our infrastructure and facilities serve the public, and the common good. We therefore strive to involve all stake holders - including partners, customers, suppliers, elected officials, local residents and civil society - in our projects as early as possible. We commit to promoting outreach and consultation in conducting our projects to ensure that our partners are closely involved. Ethical behaviour is key to our contracts and our customer relations. 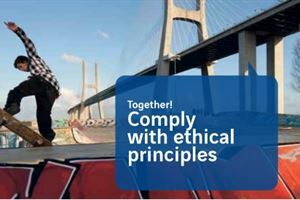 Our companies apply our Code of Ethics and Conduct around the world. We commit to ensuring total transparency in our own practices and in those of our subcontractors. We are taking part in the forward-looking debate about the sustainable city and sustainable mobility. 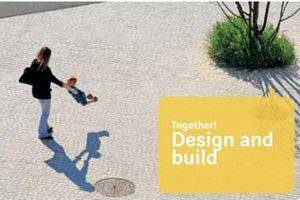 Our eco-design innovations enable us to improve the energy and environmental performance of our infrastructure. 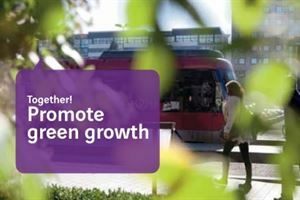 We commit to reducing our greenhouse gas emissions by 30% between now and 2020, to supporting our customers in their quest for better energy efficiency and to encouraging their adoption of an environmentally responsible approach. Our business activity is rooted in local service. 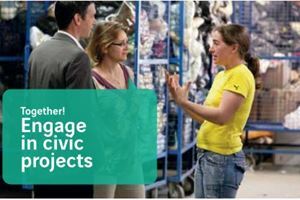 We therefore support the engagement of our employees and companies in sponsoring civic projects and combating social exclusion. We reject the idea that workplace accidents are unavoidable. Our management has a responsibility to do its utmost to ensure the physical integrity and the health of everyone on our worksites and in the facilities we operate. 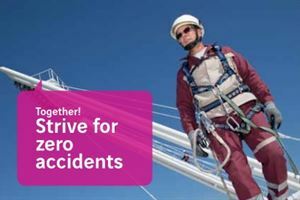 We commit to the zero accidents objective. the career paths of our employees. We train our managers in this requirement and impress it on our suppliers and subcontractors. 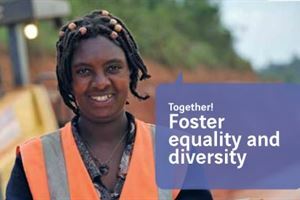 We commit to diversifying our supervisory staff to include more women and people of diverse origins. 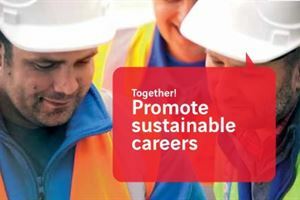 We commit to proposing training and job mobility opportunities for all our employees in order to promote sustainable employability. employee shareholding and appropriate profit-sharing schemes. We commit to ensuring that every VINCI employee is given an opportunity, wherever possible, to share in our economic success.